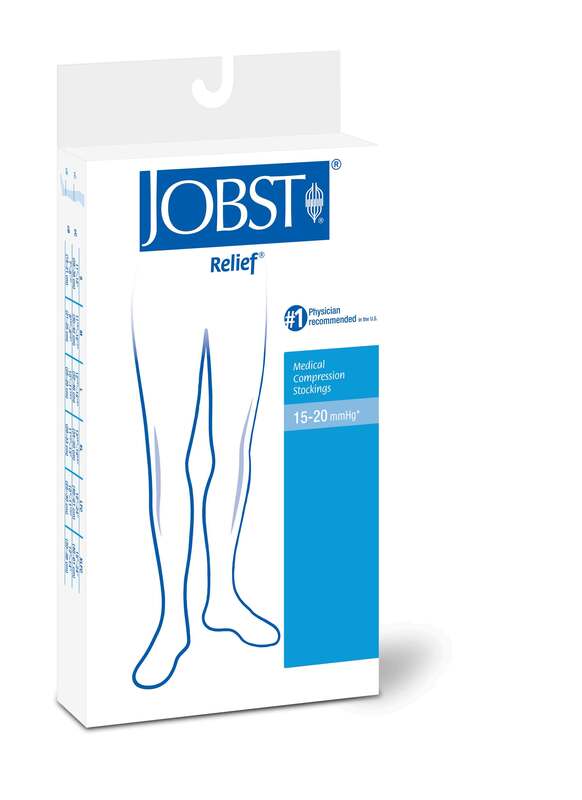 BSN Jobst Relief 15 to 20 mmHg Closed Toe Knee-High Moderate Compression Stockings provide accurate gradient compression therapy with Three-D knit structure using air covered spandex yarn that is soft to touch and comfortable for all day wear. 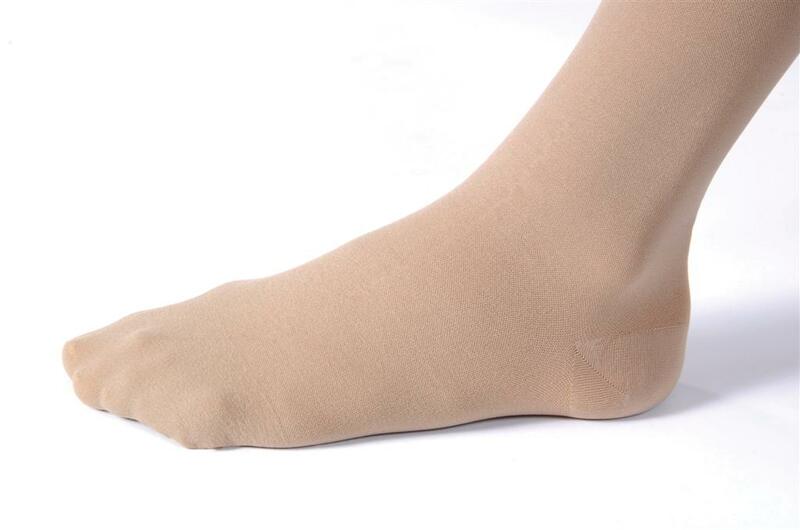 Easy-to-wear with a comfortable band that keeps socks up without binding. These stockings are appropriate for use by both men and women. 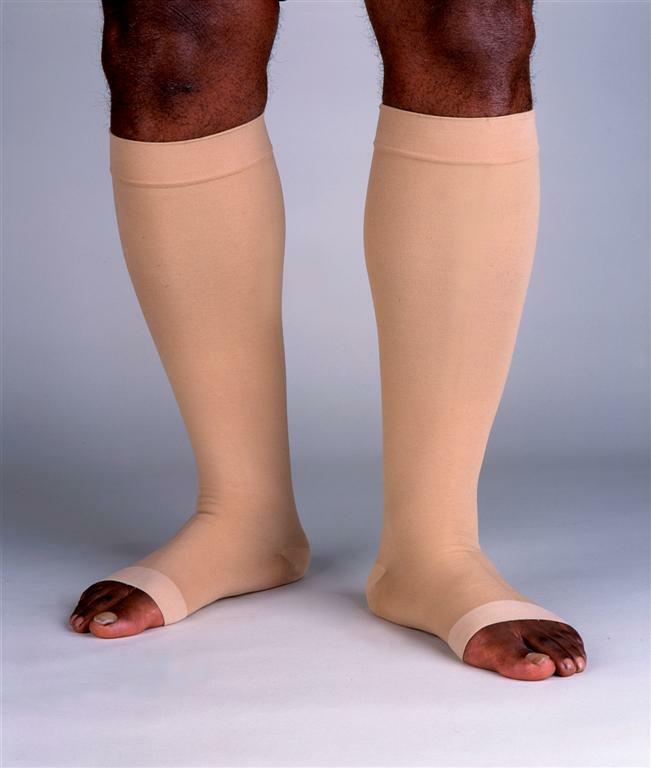 Discomfort from spider veins and minor varicose veins.Relief from minor leg and ankle swelling. 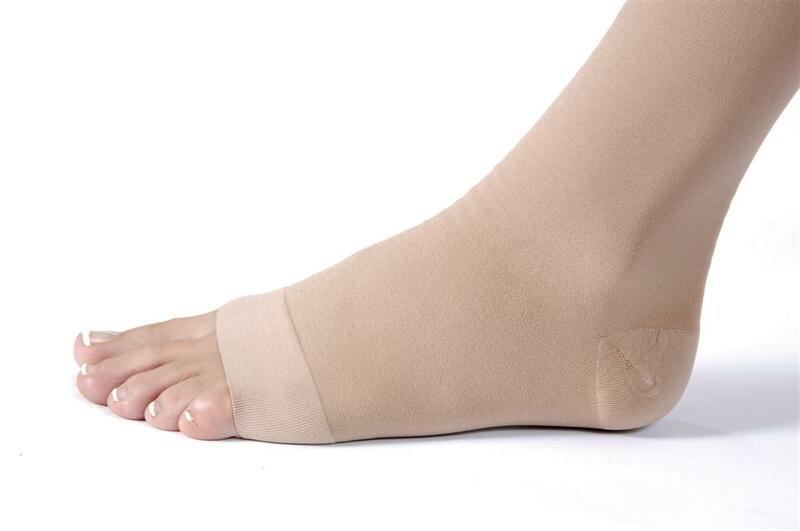 Relief of tired aching legs and leg discomfort during pregnancy.